Hi everyone! A new linky party just started at Paper Issues. It's called Painting by the Numbers, sponsored by Waffle Flower Crafts. 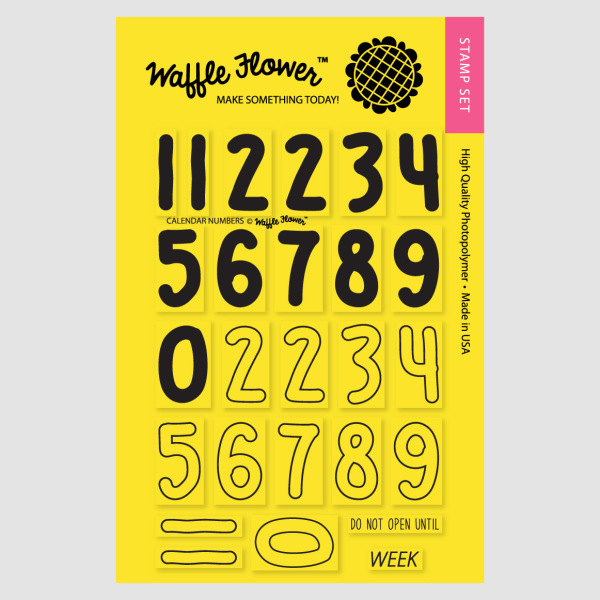 Come play along for a chance to win a Waffle Flower stamp set, the same one the design team used on their projects (so there's plenty of inspiration on the Paper Issues blog). It's called the Calendar Numbers set and it's perfect for those of you with planners or for when you want to "personalize" a birthday or anniversary card and of course you can use it on all sorts of other projects too. You'll find ideas for the types of projects you could link up to this issue on the Paper Issues blog. Just to give you an idea, I went with the numbers part of the theme on my layout (shown above), adding in Alexa's age with stickers, a calendar sticker and a clothing tag from one of her favorite stores — Forever 21. This is gorgeous! I love love love love the colors!!!!!!!!!!! THE COLORS ON THIS LAYOUT ROCK!!!! Super awesome and all those bits and pieces that come together in such a phenomenal way to celebrate the amazing person your daughter is!!! Love SO MANY things about this - the little wire mason jar, the ribbon, the polaroid camera, and the flair buttons!!! All so marvelous and each individual thing adds to the perfection that is the WHOLE!!!! Very pretty, love the colors on this. A great mix of embellies as usual Lisa, you certainly are the queen of embellishments. Those colors totally rock. My new fav. The photo totally makes it! Gorgeous page! LOVE the colors and what you did with the frame! Pinning!! I just LOVE everything about this page!!! This layout is amazing Lisa! Love the pops of color on the dark background!! I love this color scheme, bright but calming! Love the use of color for your page, Lisa! 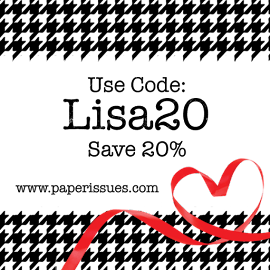 The bow is darling! So fun, LOVE those colours!